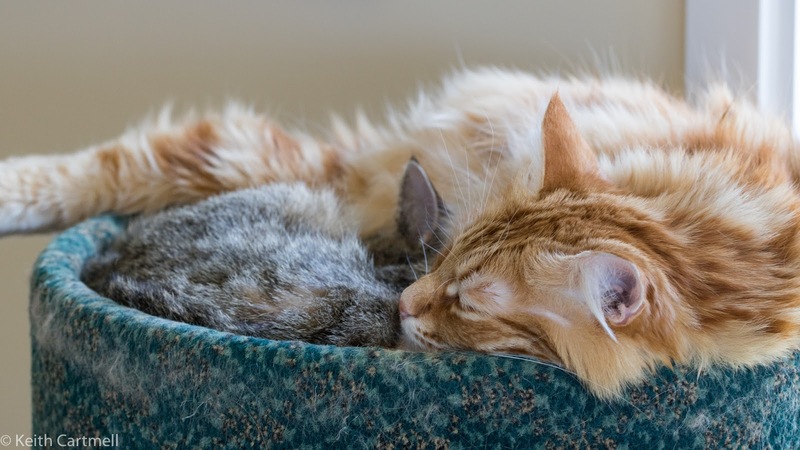 It's been a while since you've seen kitties snoozing, and you need your fix. Never let it be said that I'm not responsive to the wishes of my small but loyal band of readers. I've been on a bit of a macro tear lately, and there are more in the pipeline so don't think you've seen the last of them. 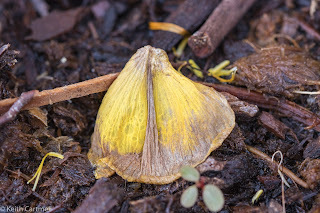 I found this while looking for lily beetles and was quite taken by the shape and colour of the decaying petal. In some ways I'm as big a fan of decaying blossoms as when they're budding and in full bloom. 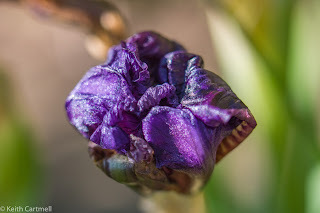 I'm not sure what this was, I think an Iris. 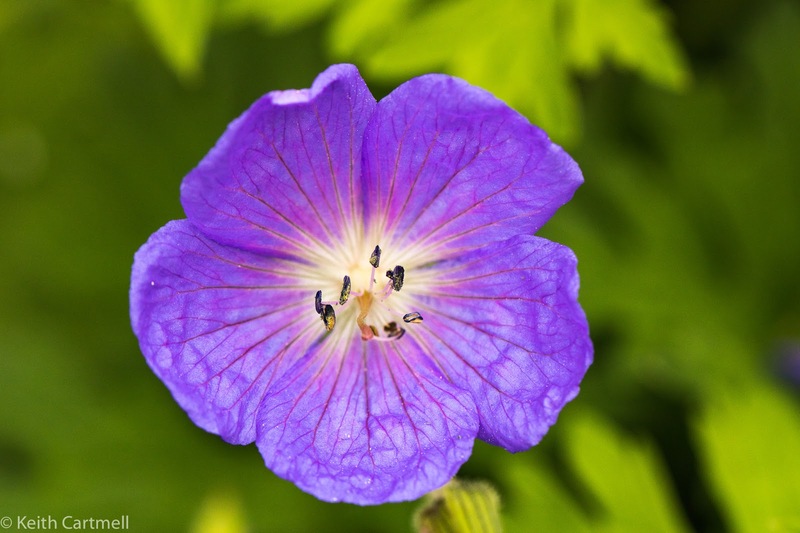 And lastly, a cheerful happy purple plant. I think it's a pansy.